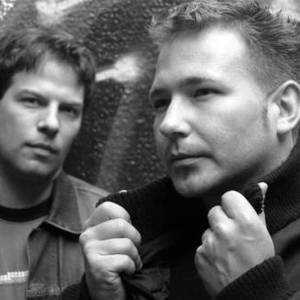 The german electro-pop formation Endanger (founded 1998 in Salzgitter) is formed by Rouven Walterowicz (vocals & composition) and Marc Pollmann (production). The charismatic voice of singer Rouven combined with the powerful and very detailed programming skills of Marc is what gives Endanger songs an unmistakable character. Endanger is known for producing high-quality club-suited songs, great pop songs with certain hit-potential and outstanding remixes. The charismatic voice of singer Rouven combined with the powerful and very detailed programming skills of Marc is what gives Endanger songs an unmistakable character. Endanger is known for producing high-quality club-suited songs, great pop songs with certain hit-potential and outstanding remixes.